We carry all major snowboarding brands such as Burton, Union, Oakley, Analog, Special Blend, SkullCandy, Anon, Spy, and much more. With new hardgoods and softgoods arriving constantly, Buffalo Bob’s is committed to carrying all of the latest tech and trends. We carry all major skateboarding brands such as Element, Flip, Girl, Independent, Shorty’s, Plan B, Baker, Think, and much more. 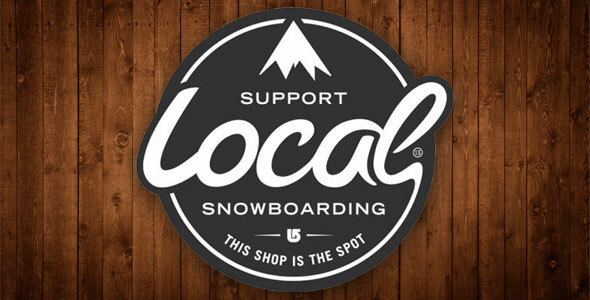 We also carry a wide selection of longboard brands such as Sector 9, Arbor, Loaded, Kahuna and many more. With new models and products arriving constantly, Buffalo Bob’s is committed to carrying all of the latest brands and trends. We carry all major skimboarding brands such as Zap, Victoria, Body Glove, Dewey Weber, and much more. With new products and models arriving constantly, Buffalo Bob’s is committed to carrying all of the latest gear. We carry all major brands such as Free People, BB Dakota, Woolrich, Kut, Maui Jim, Oakley Native, Bula, Havana, See-thru Soul Denim and much more. With new products arriving constantly, Buffalo Bob’s is committed to carrying all of the latest trends.